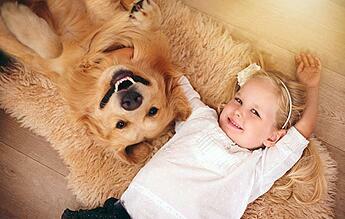 Need to send your pet to or from the United Arab Emirates? Let our team of pet shipping experts help. Whether you’re sending your pet domestically or internationally, our professional team of experts will ensure your pet arrives safely. We would be happy to transport your pet to the United Arab Emirates. 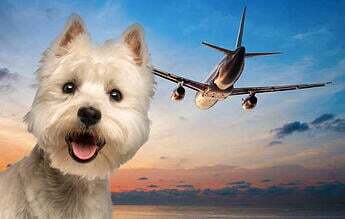 We will inform you of your pet's full itinerary before the trip and we will update you as your pet travels. 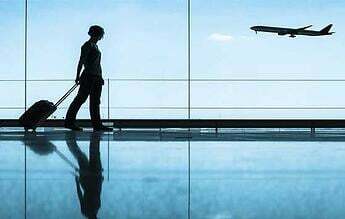 Learn some of the specifics of traveling through Hamad International Airport with a pet!